This lesson looks at how the psalms fit into history. This lesson looks at the elements of Hebrew poetry found in the Psalms. 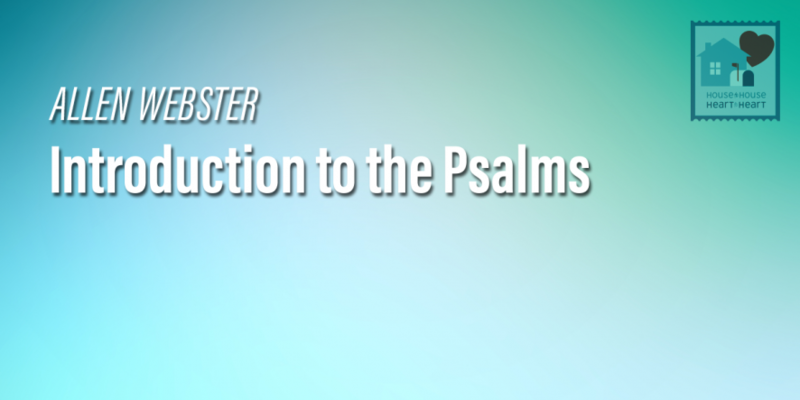 This lesson also looks at the themes in the psalms.